Flyaway Questionnaire — Flyaway Paper Co. This is the first step to designing your custom suite! This is a quick survey, indicating the size of your wedding, your overall aesthetic, your budget goals, and how you envision the day. Even if you’re not sure how to answer, or if you’re very early in the process, that’s okay! I can help guide you through some of the tricky parts, but it’s a great starting point. 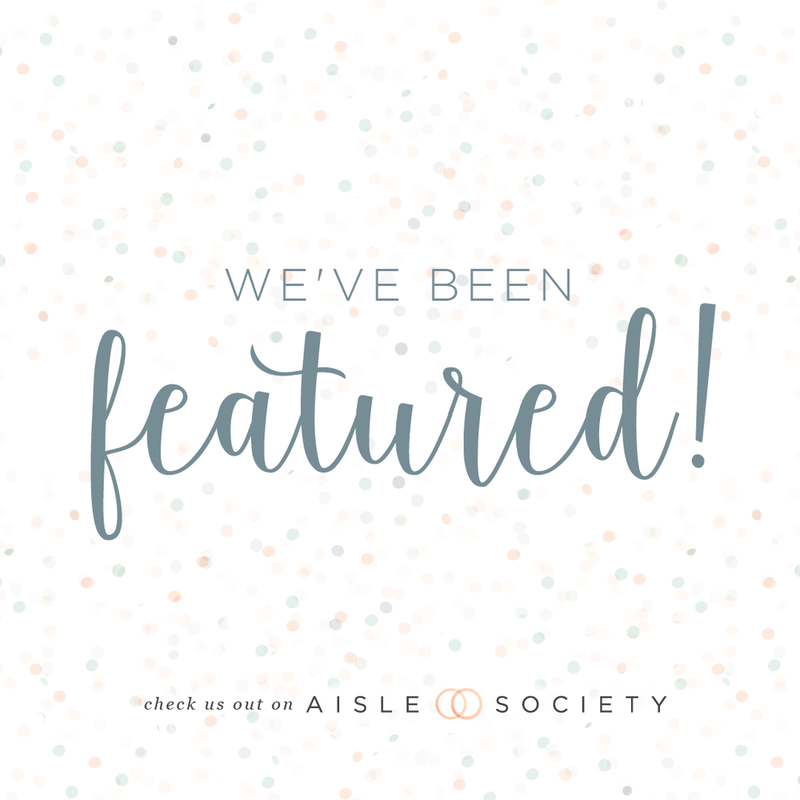 You are welcome to provide a link to your Pinterest board, interesting tidbits about you, and must-haves or deal breakers. 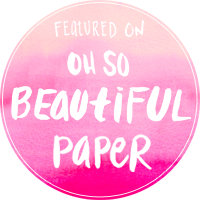 You are also welcome to provide visual inspiration to emily@flyawaypaper.com if you'd like! After that, I’ll email you ask any follow up questions and an estimate. When would you like your invitations in-hand? Typically, invitations are sent to guests 6-8 weeks prior to the wedding. Where is the wedding? What venues are you browsing? How would you characterize the formality of your wedding? How many invitations do you think you'll need? (Typically, couples and households each need 1 invitation). Is there any specific wording you'd like to see on the invitation? Do you want to see your middle names? Do you want your parents' names on the invitation? Do you want a fun reception line? What is your budget? Ballpark is ok! Most Flyaway couples spend between $6-10 per set, depending on complexity of design, number of pieces, and assembly/shipping needs. However, we can work with just about any budget to create a beautiful invitation befitting your special day! Do you want us to address your envelopes? Yes No Just return addressing, please! Is there anything we should keep in mind as we design your suite? Styles or colors you strongly like or dislike? We offer two types of printing method, digital and letterpress printing. Digital/flat printing, is the most popular, quickest, and most budget friendly. It used a CMYK color system, but offers no texture change on the paper. All of our digital printers print the highest quality Chroma 100 inks, on archival papers. Letterpress is a method of relief printing used since the 15th century. It is the process of printing a design onto paper using pressure and ink. As a result, a (literal) impression is made in the page, leaving a beautiful impression with your guests. Letterpress can be used in various ways; either throughout the entire invitation, or on just your names for texture and emphasis. Letterpress is the more expensive option, simply because each invitation is individually hand-fed through the press. Which printing method interests you? Which of the following styles & elements interest you? What else should I keep in mind as I design your invitations?